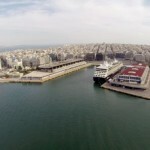 According to local reports in Greece, Cosco has expressed reservations over certain provisions included in a draft bill creating what the Greek government calls a “Public Ports Authority”. 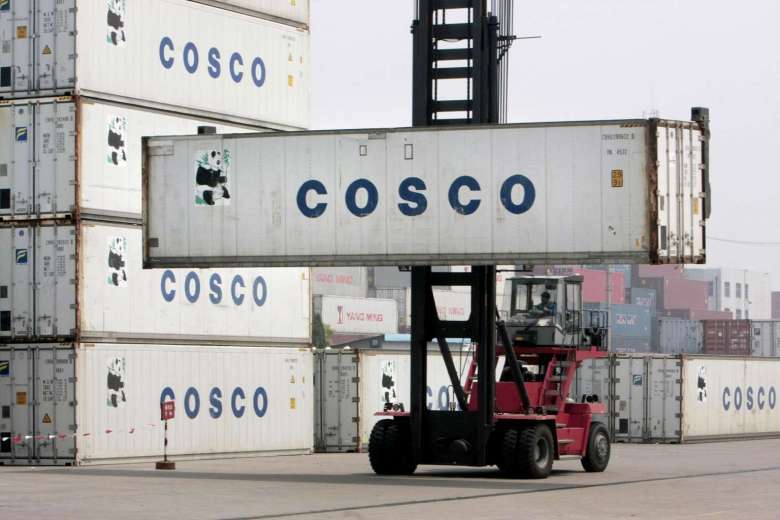 Sources told financial newspaper “Naftemporiki” that Cosco is against the establishment of yet another state entity involved in the ports sector. 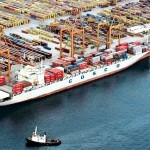 Cosco was recently awarded the majority of the Piraeus Port Authority’s shares and its management, Greece’s largest and most important maritime hub. If the entity emerges then it will join the General Secretariat of Ports, under the jurisdiction of the relevant maritime ministry, and the Regulatory Authority for Ports. 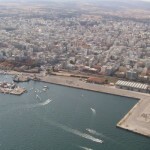 The new state entity will enjoy administrative and economic autonomy, while assuming the powers and authority lost by port authorities that are privatized.